My dream is to have a vanity- this one would work! Click the image for more fab ones. Love their selection of cute & witty cards. How cute is this tea bag bird? 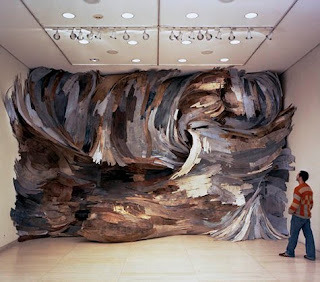 This fabulous eco art is created from recycled wood. 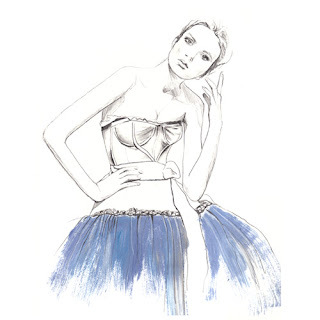 Such beautiful sketches by Sarah Hankinson. 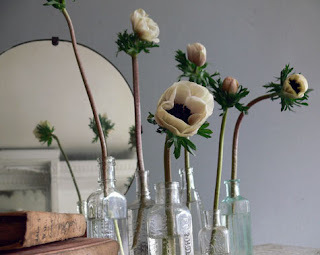 Love this simple & beautiful arrangement. In my mind, there's no problem with her self proclaimed "problem"! How can you not love plates on walls? ha! christina and her plate wall fetish. too funny. Wow look at that art wall. How gorgeous! Nice collection of items. Thanks for sharing! 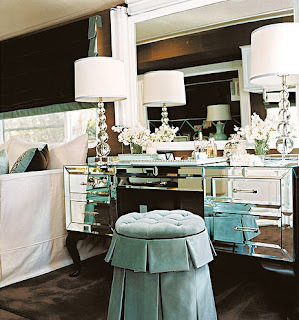 Oh that vanity is so gorgeous! I think I'd spend extra long getting ready cause it's just so purdy! Hope you have a fabulous weekend ahead, hon. Cause you deserve it! I love those wildflowers and that vanity is awesome. OMG, that bedroom...I feel faint. So freaking gorgeous! 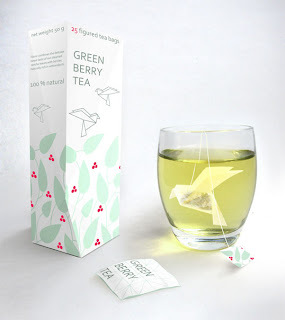 i definitely need those bird teabags, so pretty! thank you for the kind mention. have a great weekend! I absolutely love the recycled wood art!! SOOO Amazing!!! 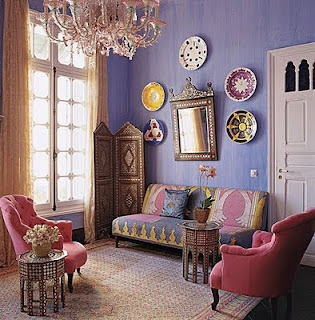 i adore the furniture! i wish my room could look like that! Gorgeous post, darling! Am especially loving that illustration! Gorgeous Friday Faves. That tea bag is adorable! Wow that vanity in the first picture is incredible! I want!! Oh my fav is number one, really nice. re comment, I laughed when you were looking at it on the down-low at work! Oh! 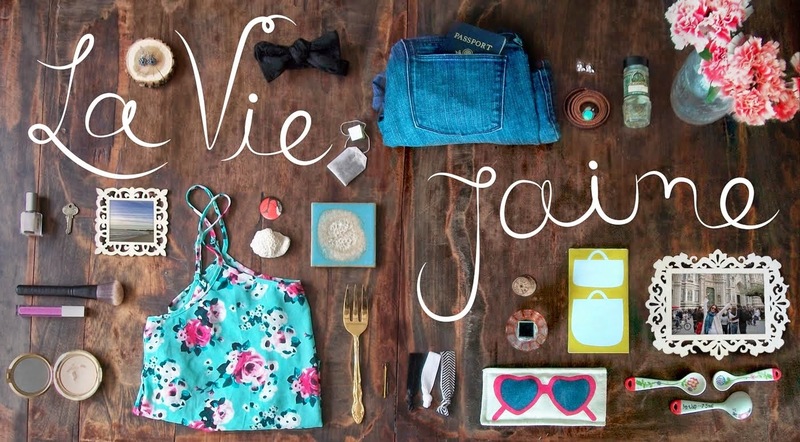 What a wonderful girly collection of inspiration! Love the flowers, purples, vanity and that fashion sketch! I've always wanted my portrait done like that!